What a huge honour to win the Business Mother of the year awards 2016. 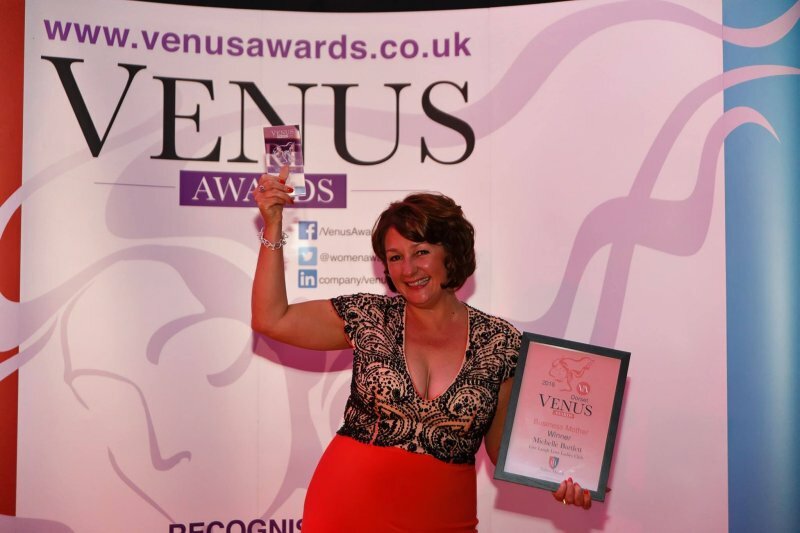 Venus awards have been going for 7 years to celebrate and honour women in business. Michelle is now going on to take part in the Nationals in 2017.